Whether your goal is to lose weight, tone your body, or get yourself ready for swimsuit season, we WILL help you get there. 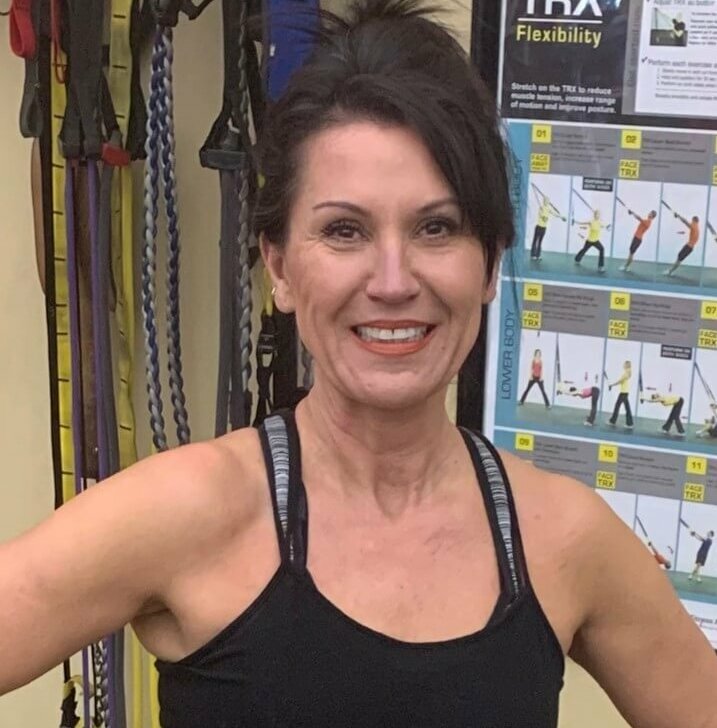 Our Personal Trainers will help you to get started down the path to fitness, to learn proper technique and form, and to achieve your goals. To contact Stephanie, call 903-641-5151 or emailstephaniemcvay@yahoo.com for more information. 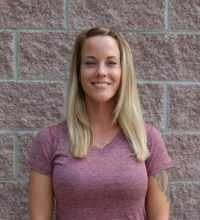 Stefanie is a National Academy of Sports Medicine Certified Personal Trainer and Senior Fitness Specialist, and absolutely loves sharing ways to increase enjoyment of life through fitness. Most people have physical limitations or imbalances in their bodies, and she strives to find and modify exercises to accommodate and improve whatever obstacles a person might have using education, compassion, and humor. 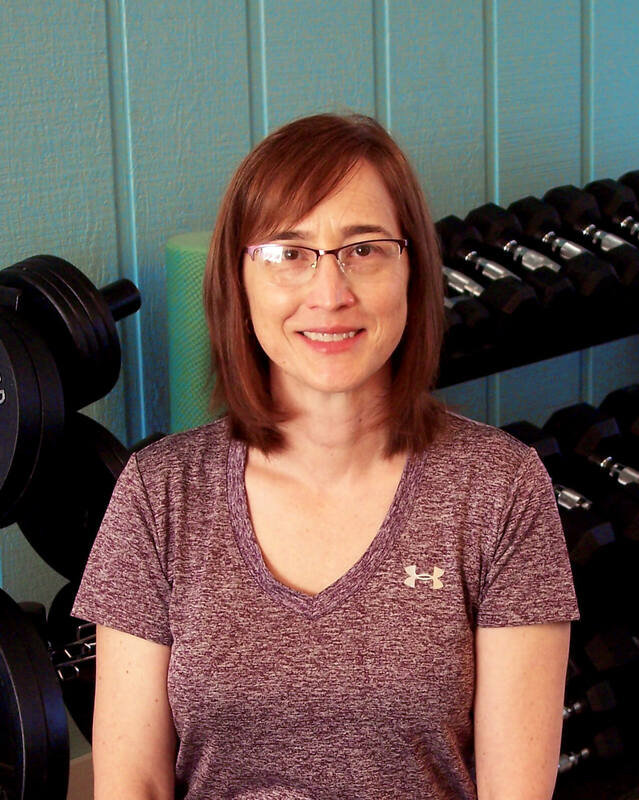 She a two-time cancer survivor who credits exercise as an essential component of her successful recovery. Strength conditioning, nutrition and overall health and well-being have been my life for over 30 years. Melissa offers individual and small group sessions. Let her put together a personalized exercise and healthy eating program together to reach YOUR specific goals. To contact Melissa call 903-602-6737 or email mgwhite.cpt@gmail.com for more information.